NEW DELHI: India FoodBanking Network, plans to set up two food banks in Ahmedabad and Mumbai this year to feed the poor. Food banks are set up to store food products nearing expiry date that are donated by big manufacturers for distribution to the organisations working towards eliminating hunger. India FoodBanking Network, an arm of Food Security Foundation India, is working in the area of food security in collaboration with the government, private sector and NGOs. 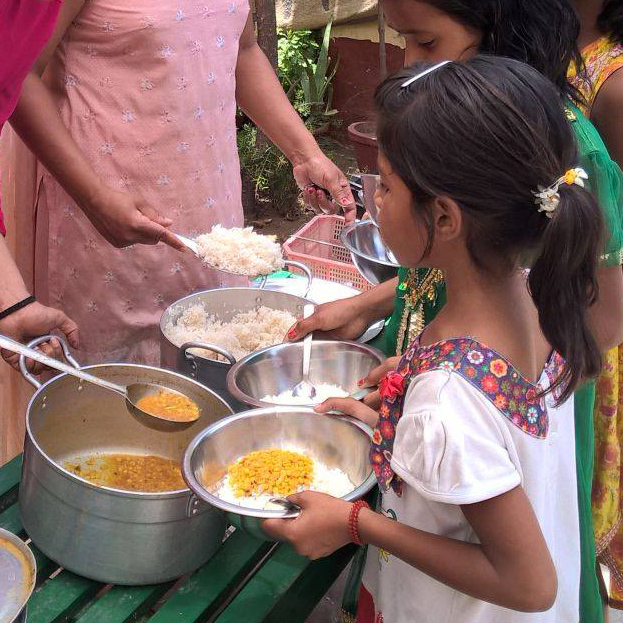 Currently, the Network has set up six food banks in Delhi, Gurgaon, Noida, Bangalore, Kolkata and Jaipur. "We are still evolving. Many corporates have shown interest. We are planning to scale this up across the country. Two more food banks are expected by end of this year," Cargill India Chairman Siraj Chaudhry said on the sidelines of the culmination ceremony of 'Food-a-Thon' campaign. The food banks will be set up in Mumbai and Ahmedabad, he said, adding that companies like Kelloggs are keen to be a part of this initiative. Chaudhry said a month-long 'Food-a-Thon' campaign created awareness about donating food for the poor. Schools, NGOs and private firms participated in the campaign. Emphasising on the need to scale up food banks in the country, DLF Foundation CEO Rajender Singh said, "Somehow we are not able to look after our poor. "Although poverty is declining but still 26 per cent of our population lives below the poverty line. It is extremely important to pay attention towards feeding the poor." Cargill India, Reliance Foundation, DLF, Global Alliance for Improved Nutrition, among others are key partners in the Network.